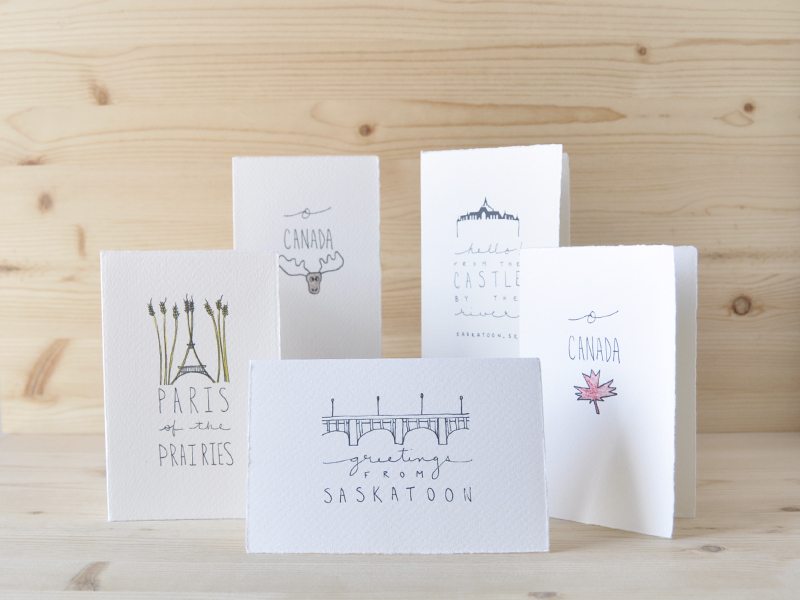 I am so excited to share with you that we have worked together with a local business called Soul Paper to create some cards with Canadian and Saskatoon themes that are now sold exclusively in their shop. 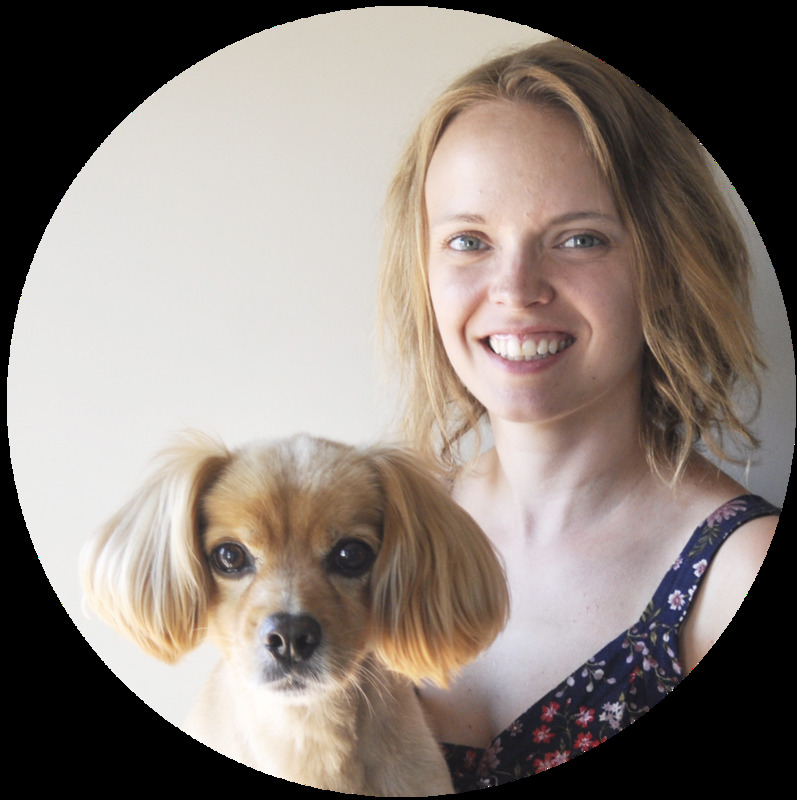 It was a lot of fun to think outside of the box that I am used to when it comes to coming up with, and creating new card ideas, and Susan and Alex of Soul Paper have been a delight to work with. Their passion for paper made me even more excited to get the project started.